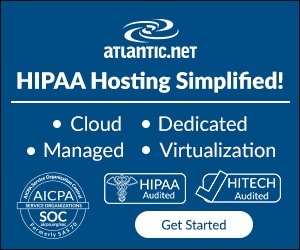 Choosing a datacenter designed specifically for HIPAA compliant hosting is the quick path to compliance for your IT system. 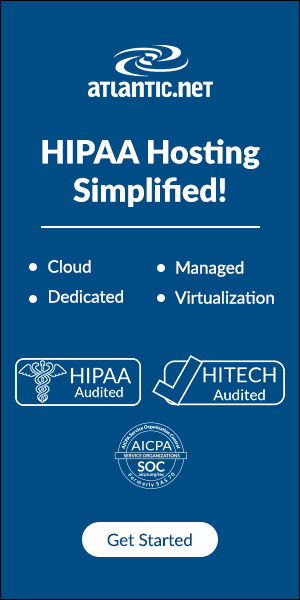 There are plenty of cloud providers out there that claim HIPAA compliance, but what they’re actually selling is business as usual IT with some HIPAA keywords in their marketing materials. This is a guest post written by Rebecca Santorios, VP of Governance, Risk and Compliance at ByteGrid. True compliance means doing things differently. How can you know you’re choosing a truly HIPAA compliant provider? There are a few quick checks that can help you weed out non-compliant CSPs pretty quickly. It’s impossible to reduce all of the requirements for HIPAA compliant hosting into a short checklist, but these are enough to get you started.